Designed for big hitters looking to control their power, the Blade 98 18x20 dense string pattern provides classic control and a traditional feel. 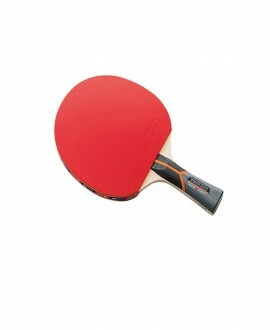 Upgraded with Parallel Drilling and Braided Graphite + Basalt construction to provide high performance and enhanced feel to dominate the competition. The Blade is designed for today's big-hitting, aggressive game and is the top played franchise on Tour. Delivering control for attacking player, this year's Blade comes with an all-new minimalist design features clean lines, matte finishes and laser engraving. 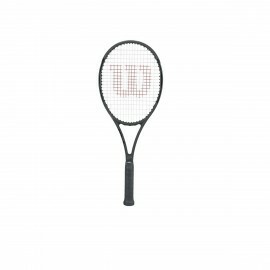 The Blade 98UL is ideal for the budding player or for players looking for lighter version of the very popular Blade 98. 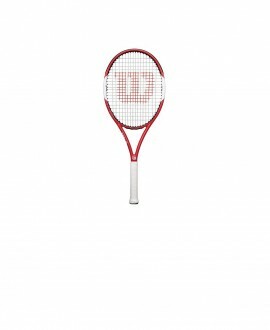 The game of tennis has evolved, and so has the entire line of Pro Staff rackets, including the all-new Pro Staff 97LS: the most powerful and versatile of the series. 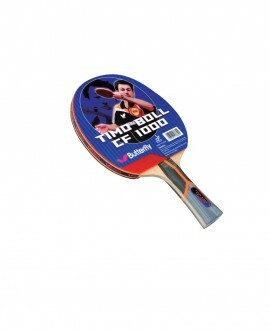 The 10.2oz frame gives it extra power along with Spin Effect technology that provides precision spin and great ball control for every attacker. 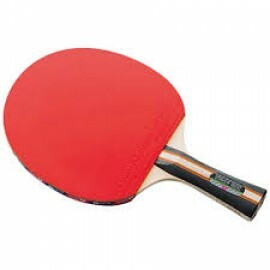 You'll also love the new red and black look, which nods to the heritage of previous aesthetics. Co-designed by Roger Federer, the Pro Staff RF97 delivers the pure, classic feel players have come to love but with an all-new uncontaminated design. meticulous in detail and bold in its beauty, the new Pro Staff introduces a whole new dimension of engineered paint finishes and textures with matte black velvet, chrome touches, and laser engraving never before seen in tennis. 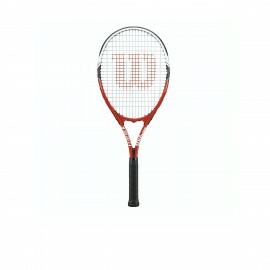 Roger Federer's racket with a new modernly classic red and black look, but just a touch lighter. 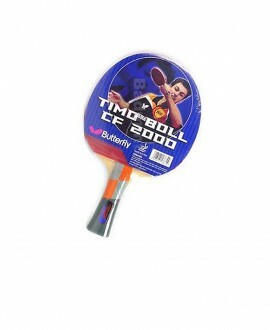 The reduced weight makes for easy swings and control of the ball for the player who likes to attack inside the baseline and finish points at the net with precision volleys. Yet another reason to respect the next generation Pro Staff.